‘NEW’ Power Magic EZ. 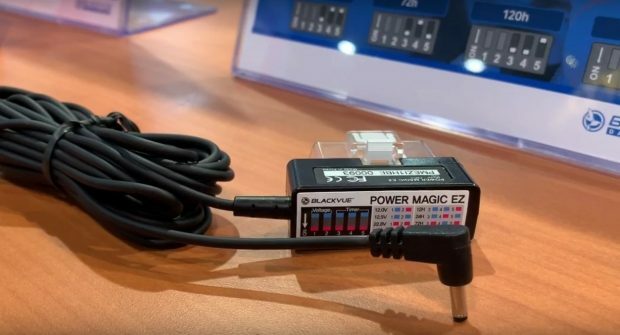 This unit is smaller than the current Power Magic Pro and just simply plugs into your vehicles OBD II (On Board Diagnostic) plug. No need for an electrician to be employed to hard wire your camera. All you will need to do is to just run the wires to the camera to make it look professional. Check out our tutorial (left side of screen) to see how to do it. Price $60.00.